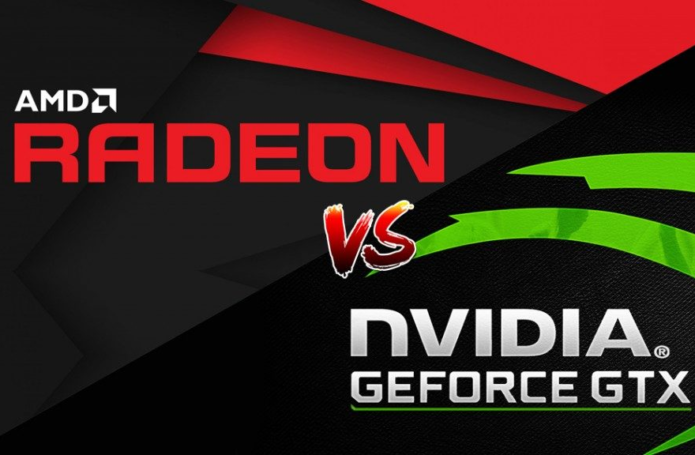 We continue with our comparisons of graphics chips and this time in the spotlight come two integrated options – AMD Radeon RX Vega M GL and NVIDIA GeForce GTX 1050 (2GB GDDR5). A quick look through the specs of the AMD Radeon RX Vega M GL reveals a total of 1280 shading units, 80 texture mapping units, and 32 ROPs. Manufactured through a 14 nm process, the graphics card is based on the Vega Kaby Lake-G architecture and supports D DirectX 12 and OpenGL 4.6. Furthermore, it is equipped with 4096 MB HBM2 memory using a 1024-bit memory interface. What’s more, the graphics card is running at a base frequency of 931 MHz, which can go up to 1011 MHz. 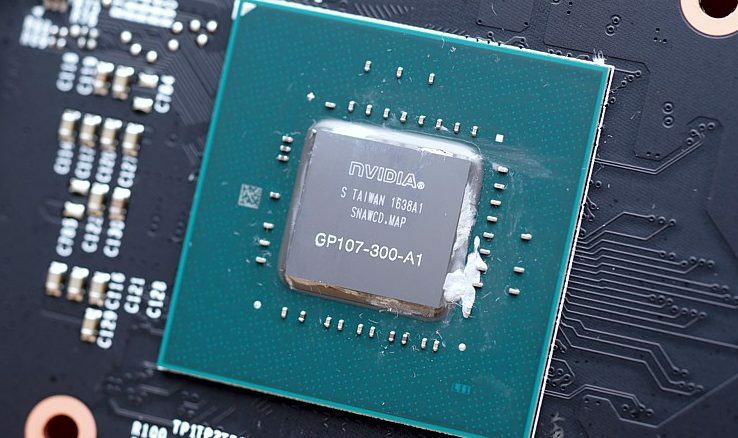 Also, the TDP is rated at 65 W.
Moving on to the specs of its rival – the NVIDIA GeForce GTX 1050 is part of the Pascal lineup of GPUs with a total of 640 shader (CUDA) cores. Built in a Samsung-made FinFET 14nm process, the GPU runs at base frequencies of 1354 MHz, while the turbo speeds can go up to 1493 MHz. What’s more, it is equipped with 2GB of GDDR5 memory on a 128-bit interface. On top of that, GeForce GTX 1050 boast support for quite a few essential features such as DisplayPort 1.4, HDMI 2.0b, HDR, improved H.265 encoding, and decoding. As for the TDP, it is rated at around 40-50W. Check out the AMD Radeon RX Vega M GL full specs here and GeForce GTX 1050 ’s over here. The charts above show an approximate comparison between the two GPUs that can be found in Dell XPS 15 9575 and Acer Aspire 7 A717-71G respectively. Judging by the results from our benchmark tests, AMD Radeon RX Vega M GL outperforms the GeForce GTX 1050 by around 24% when it comes to the Fire Strike (Graphics) benchmark. The results in our Unigine Heaven 3.0 and 4.0 tests were pretty close, however, this time GeForce GTX 1050 shows slightly better performance with 1% and 2% respectively. 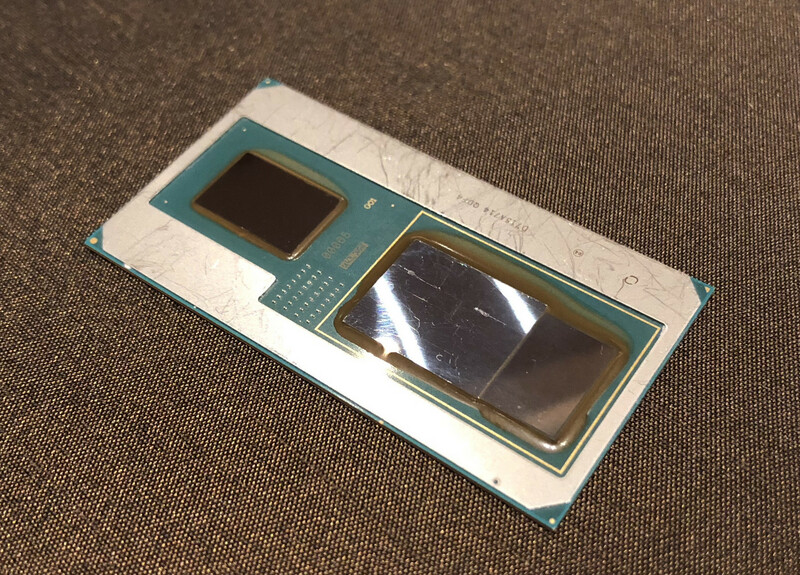 And finally, the tables turn once again as the AMD solution surpasses its opponent with around 32% when it comes to the Unigine Superposition benchmark. Taking into account the results both graphics card showed, we can conclude that the AMD Radeon RX Vega M GL appears to be the better choice when compared to GeForce GTX 1050. Showing better performance in 2/4 benchmarks and almost the same results in the other two speaks of supremacy over NVIDIA’s option.